"YOU" & "YOUR SUBCONSCIOUS MIND POWER"
Question: You mentioned the word “Subconscious Mind” several times, can you tell exactly what it is? Answer: Sure, we where leading into introducing you into the Subconscious Mind and its functions. What most People need to begin to realize in this day and time, is there are let’s say 3 for now divisions of your Mind that are all linked to one great stream of Pure Consciousness known as the “Mental Reservoir”, in Ancient Sanskrit Language this Mental Reservoir is known as the ASKASHA, or AKASHIC records, meaning in Sanskrit “aether” or “ether”(known today as the Subatomic World) in Ancient TaMa-Re (Egypt) this “Pure Stream of Consciousness” is known as PAUT “ALL”.When we look at the word Sub-Conscious we see two words “Sub” meaning below or under, and Conscious meaning awareness (perception), So Subconscious in the English sense of the word means “Below Awareness” or “Below Conscious Awareness and Perception”. 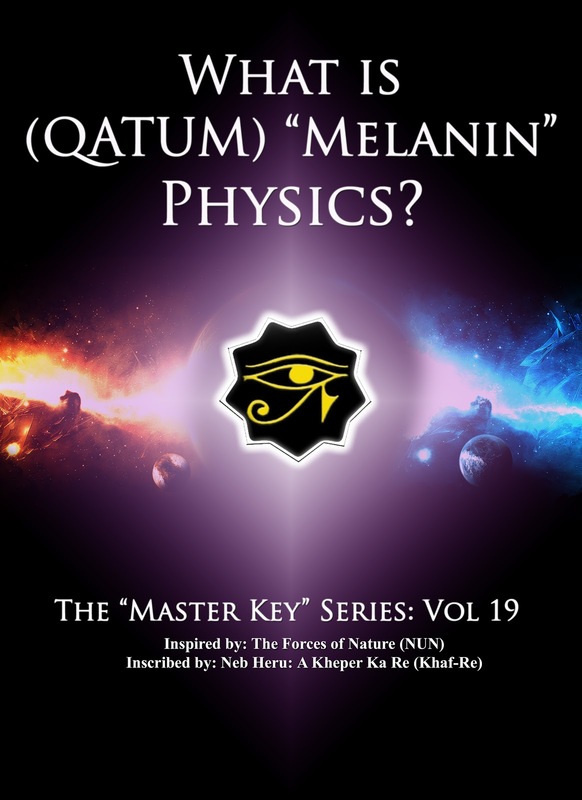 As you already know by now you are QATUM (Melaninite) and Quantum Beings, and there is a whole vast existence going on right “underneath your own conscious perception and awareness”. 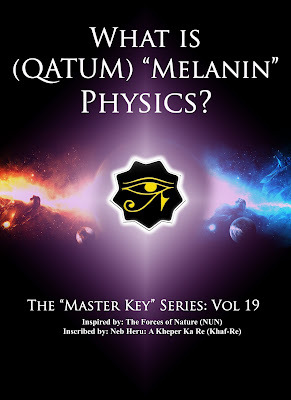 (Refer to What is Qatum “Melanin” Physics Book? – Master Key #19). 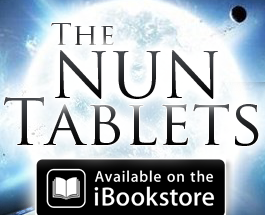 Question: Can you give more information on our Subconscious Mind and its role? 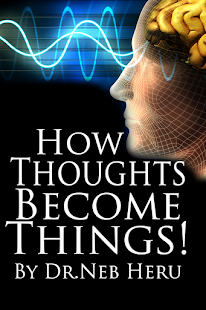 Your Subconscious Mind is the seat of your emotions (Energy in Motion), in the Physical body the Subconscious Mind is termed the Abdominal Brain, located just 3 inches above the navel termed the Solar Plexus (refer to the Book “The Solar Seat of RE”) and is the Creative Mind; when you think good, good will follow; when you think evil, evil will follow. This is the way your mind works. The point to remember is once the Subconscious Mind accepts an idea, it begins to execute it. It is an interesting and subtle truth that the Law of the Subconscious Mind works for good and bad thoughts and ideas.This law when applied in a negative way is the cause of failure, frustration, and unhappiness. However when your constant thoughts are harmonious and constructive, you experience perfect health, success, and prosperity. Peace of mind and a healthy body are inevitable when you begin to think and feel in the right way. Whatever you claim mentally and feel as true, your Subconscious Mind will accept and bring forth into your experience. The only thing necessary for you to do is to get your Subconscious Mind to accept your idea, and the Law of your own Subconscious will faithfully reproduce the idea impressed upon it. The Law of “your mind” is this: You will get a reaction or response from your Subconscious Mind according to the Nature of the Thought or idea you hold in your Conscious Mind.